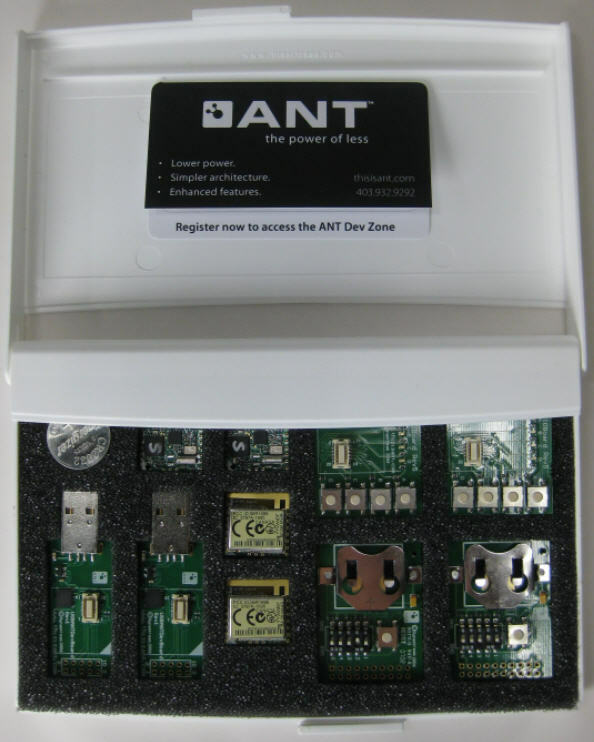 ANT transceiver module using nRF24AP2-8ch, an ANT network processor from Nordic Semiconductor embedded with enhanced ANT core stack. An F antenna is integrated on the 20mm x 20mm PCB board. Two models: ANTAP281M4IB and ANTAP281M5IB.